At 32-years, Balakrishna Shishila, a resident of Shishila of Belthangady in Dakshina Kannada district said he had to drop out of school owing to family circumstances. However, children from his village missing or dropping out of school just due to lack of connectivity deeply disturbed him. “Lives of over 15 families depend on the bridge across Kapila River. Earlier, areca stumps and other temporary structures were laid as footbridges. However, these makeshift structures failed to withstand the heavy rains that lash the region. The village was stranded every rainy season, while pleas to construct a permanent bridge to the gram panchayat authorities fell on deaf ears,” he tells coastaldigest.com. Balakrishna says he put an appeal at the beginning of July with the local authorities for a bridge. 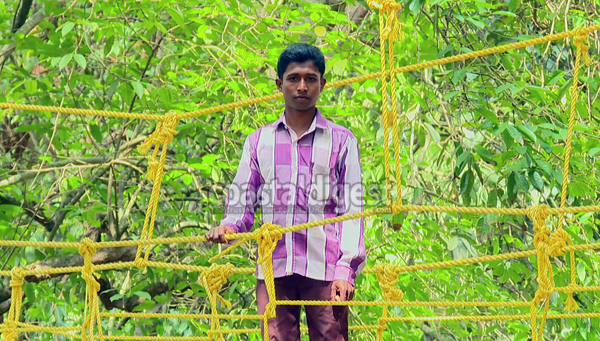 Upon not receiving any response, he with the help of 10 other youth from the village, took up the task of constructing a hanging bridge, which was ready by mid-July. “During my childhood days, I used to construct swing using wood and rope. Using a basic sketch and using Nylon ropes, metal and barks from the local trees, a bridge-like structure was constructed. For the purpose, I used Rs 30,000 from my savings, with which I also need to look after my family of five," he says. Meanwhile, Balakrishna says that the recent rains that lashed in the region have affected Belthangady too. 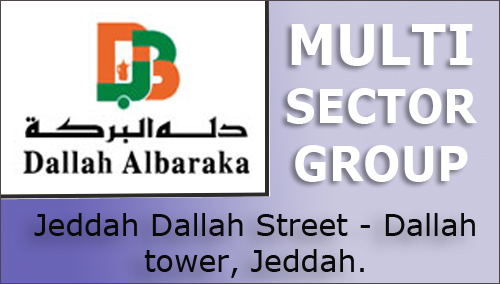 "The roads were totally damaged, and vehicles were not able to ply on the same. As the panchayat officials turned a blind eye, it was once again the villagers who pooled the money to repair the road,” he adds. Although Balakrishna has been repeatedly hailed as a 'Hero' by the locals, the cost towards the bridge is yet to be recovered. "Initially, the village panchayat supported the project. But now there is no news or concern on the reimbursement of the amount. Given our financial status, it would aid us a lot if my family could receive the amount," he said.